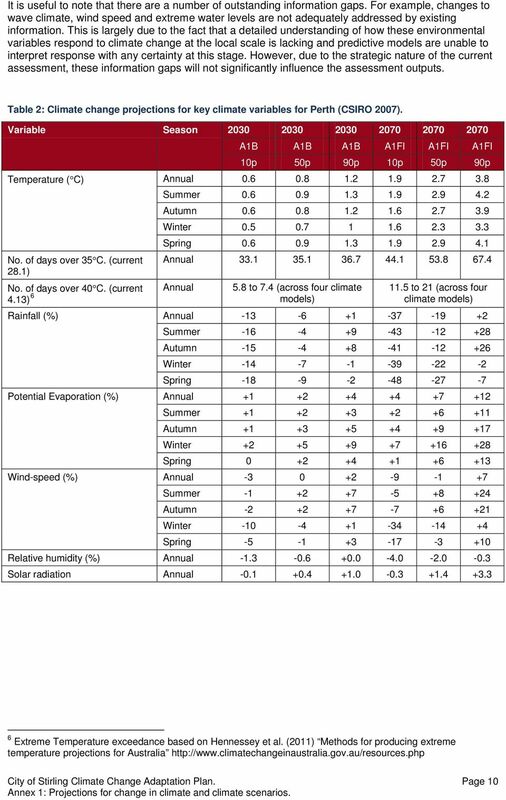 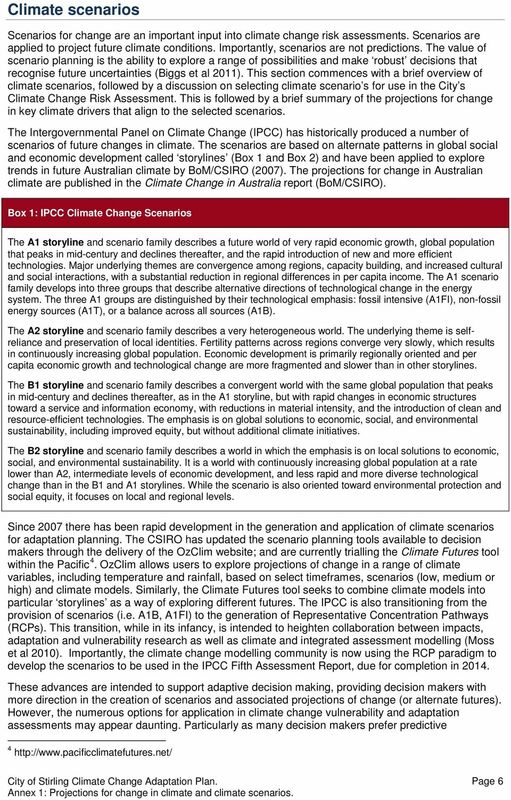 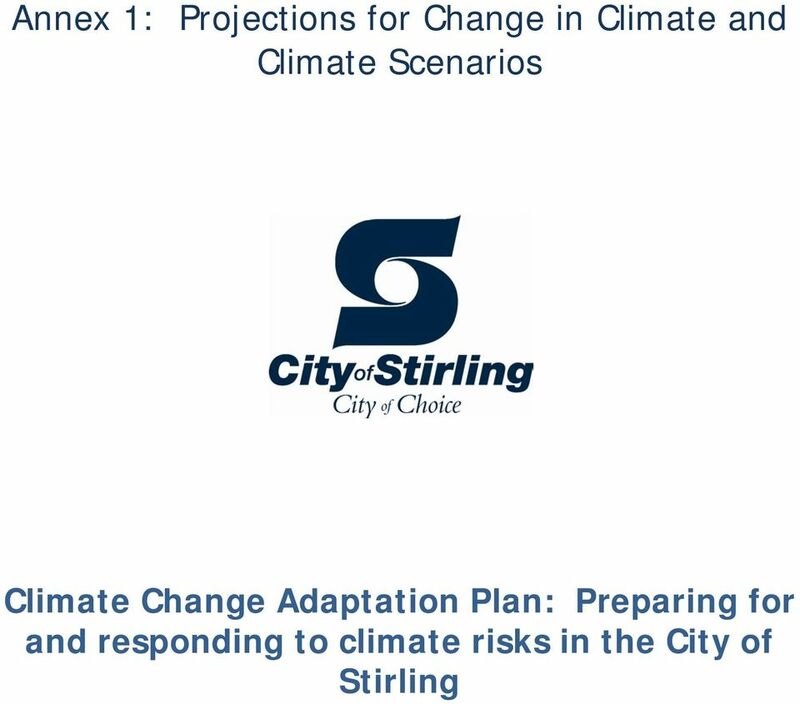 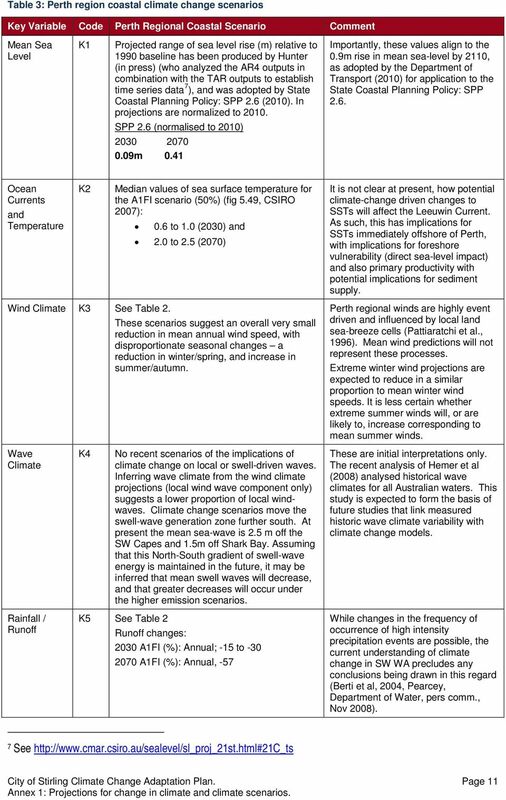 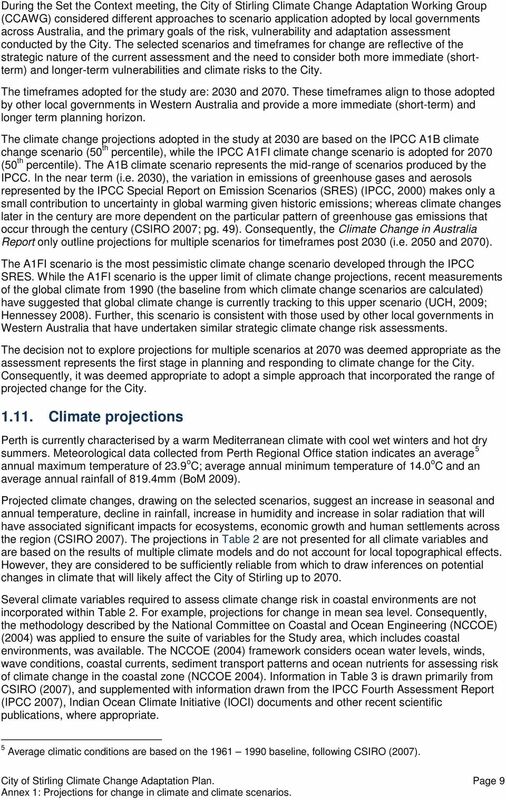 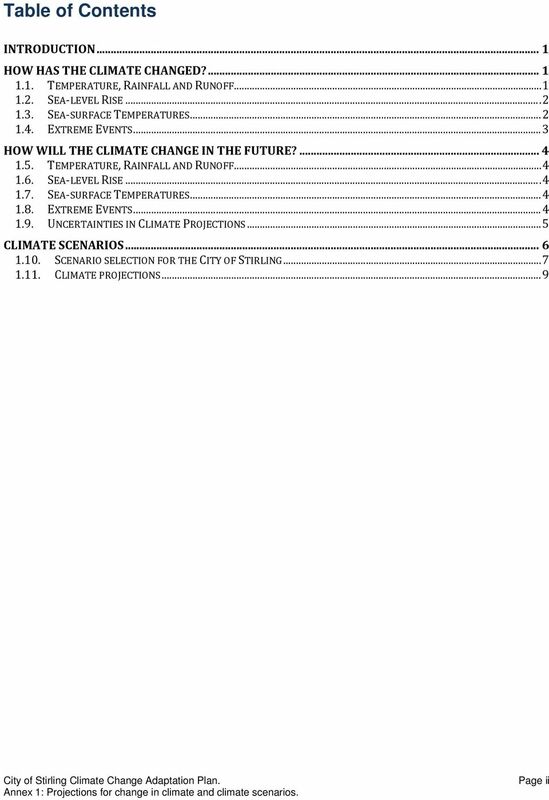 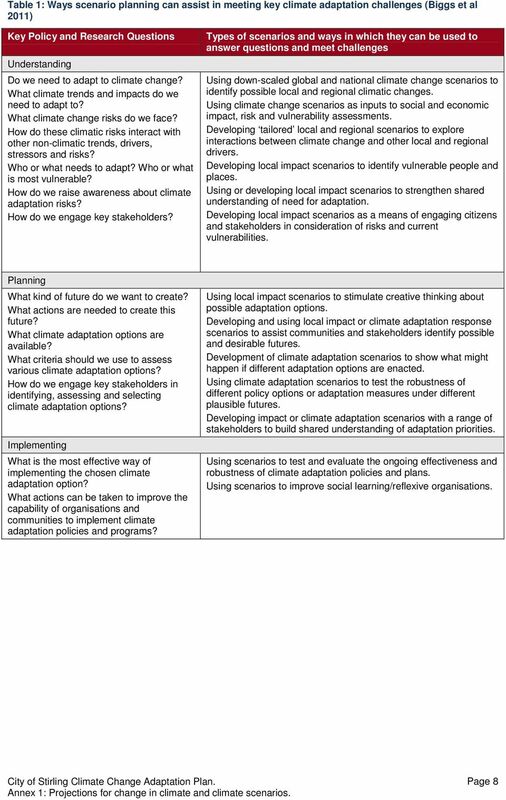 Download "Annex 1: Projections for Change in Climate and Climate Scenarios"
emissions have occurred since 1950. 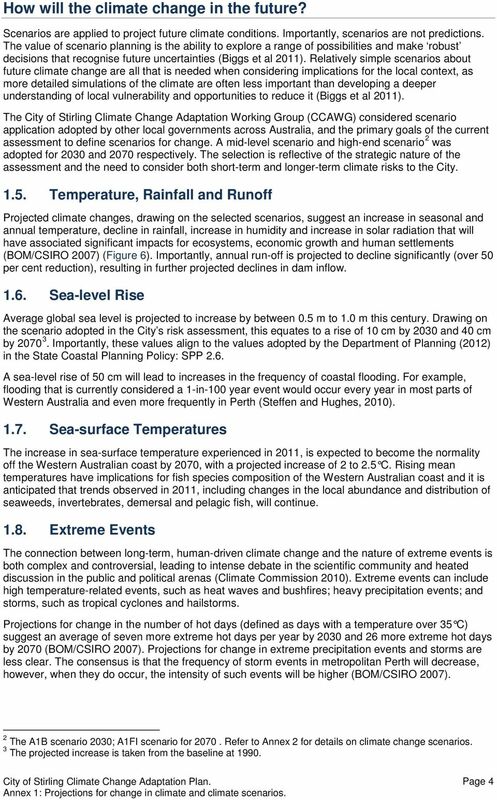 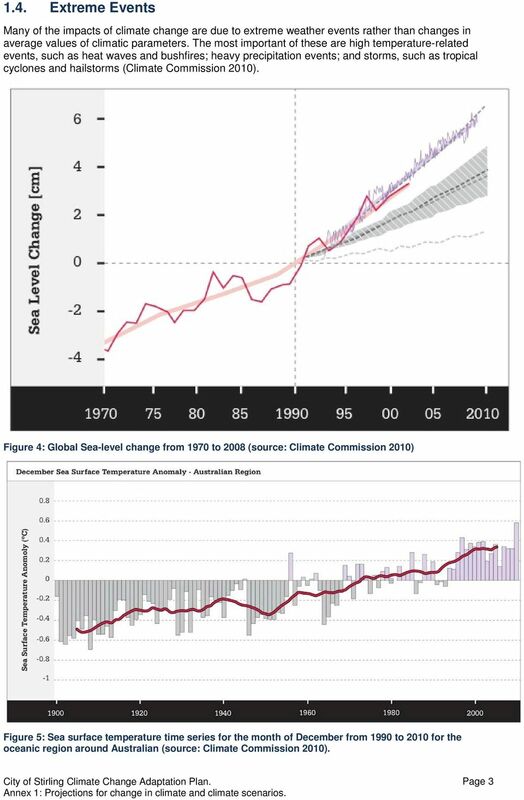 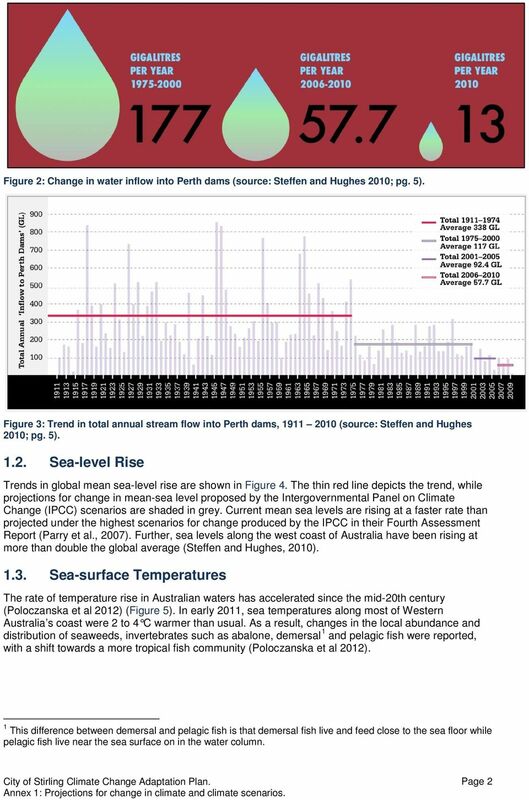 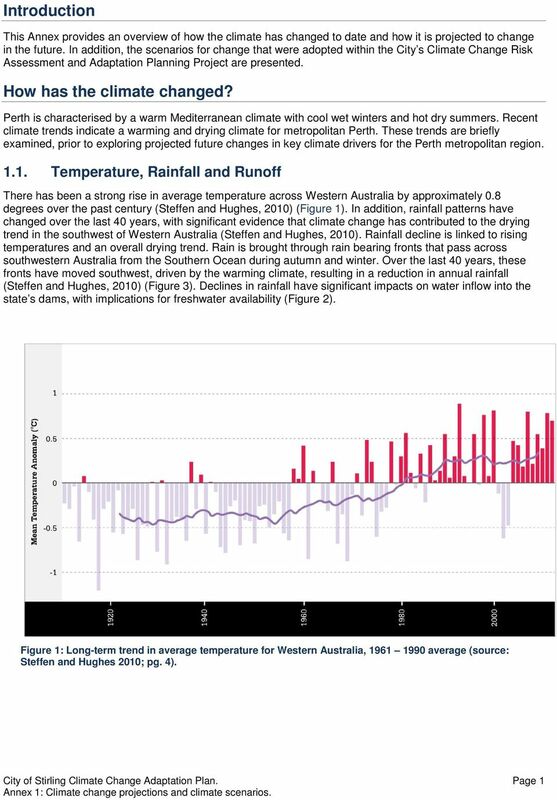 The Critical Decade: South Australian impacts Over many decades thousands of scientists have painted an unambiguous picture: the global climate is changing and humanity is almost surely the primary cause. 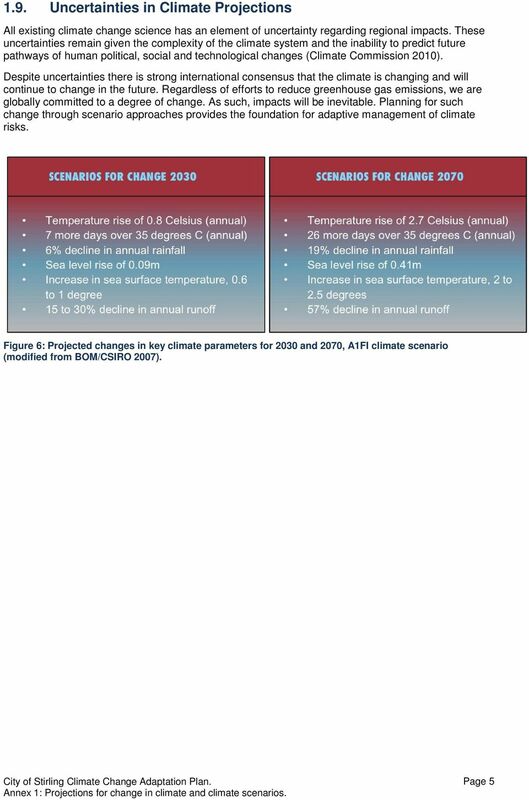 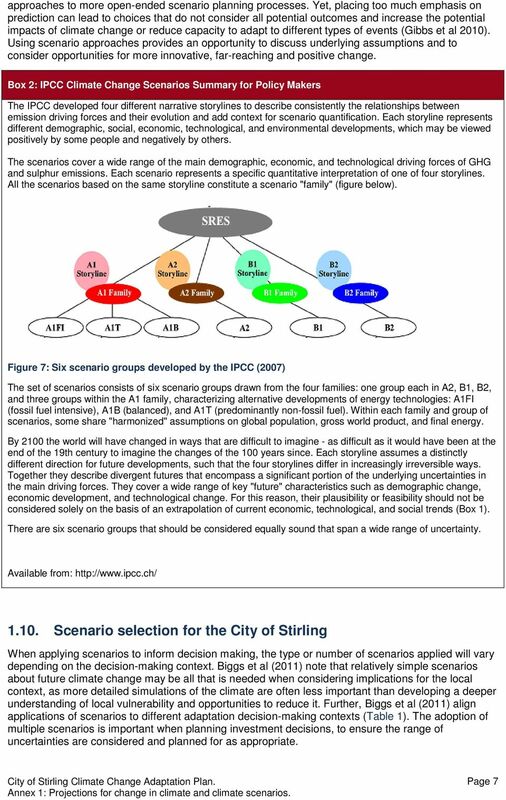 HOW WILL CLIMATE CHANGE AFFECT THE COMPETITIVENESS OF EUROPEAN BEACH AND SKI TOURISM? 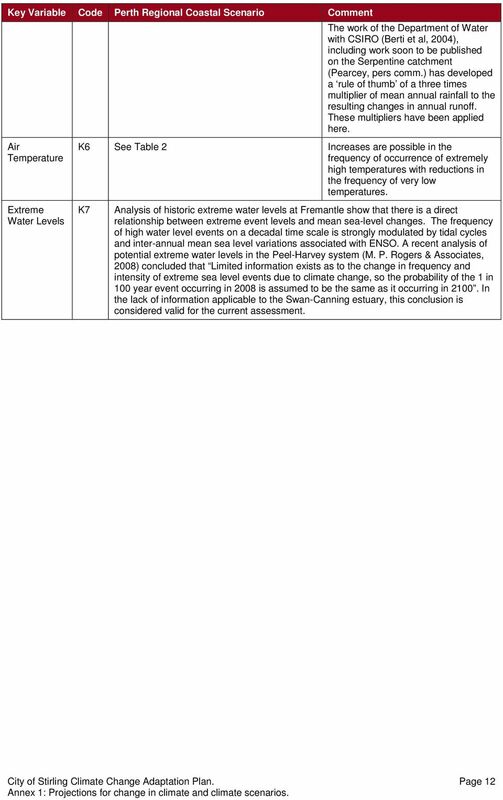 Therefore, this is a very important question, which encourages consideration of the current management of the resource.